Great condition. Only played a few times. 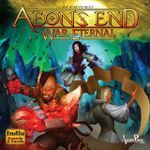 - Everything stored in War Eternal Box.